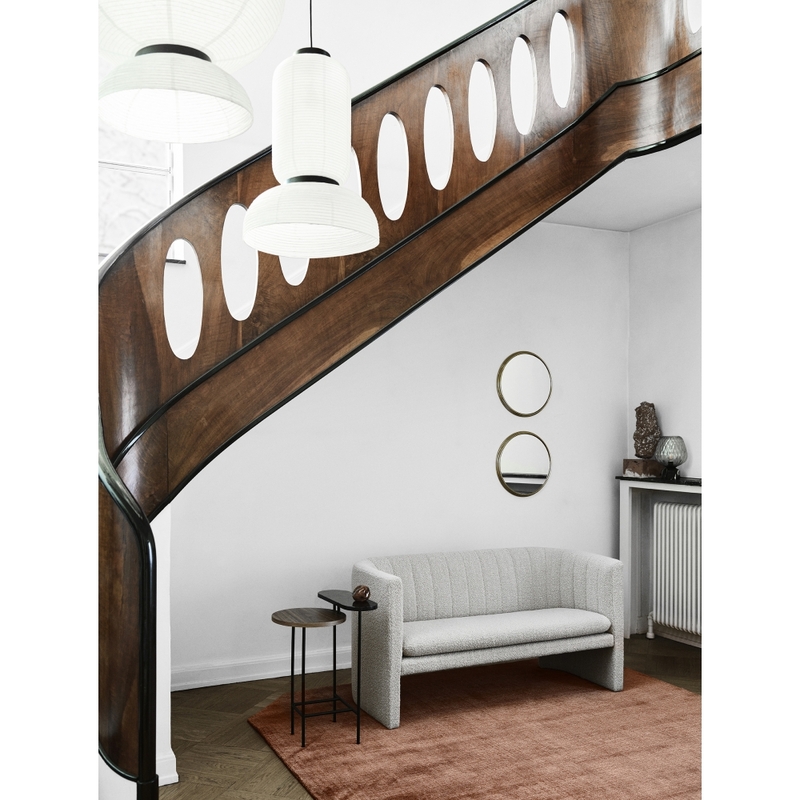 &tradition - Sillon Mirror | nunido. 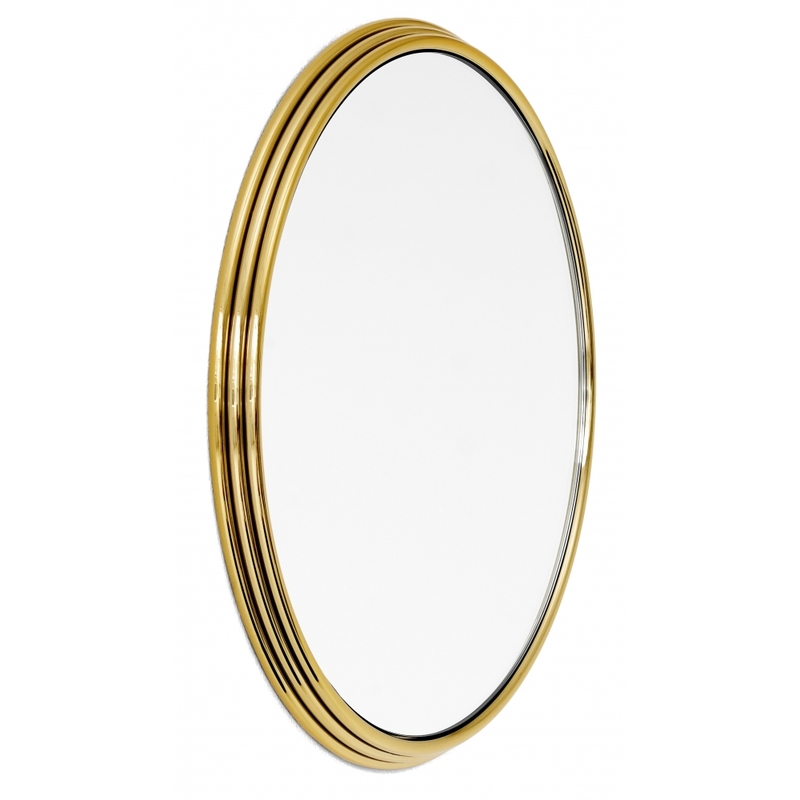 x &tradition - Sillon Mirror has been added to your basket. 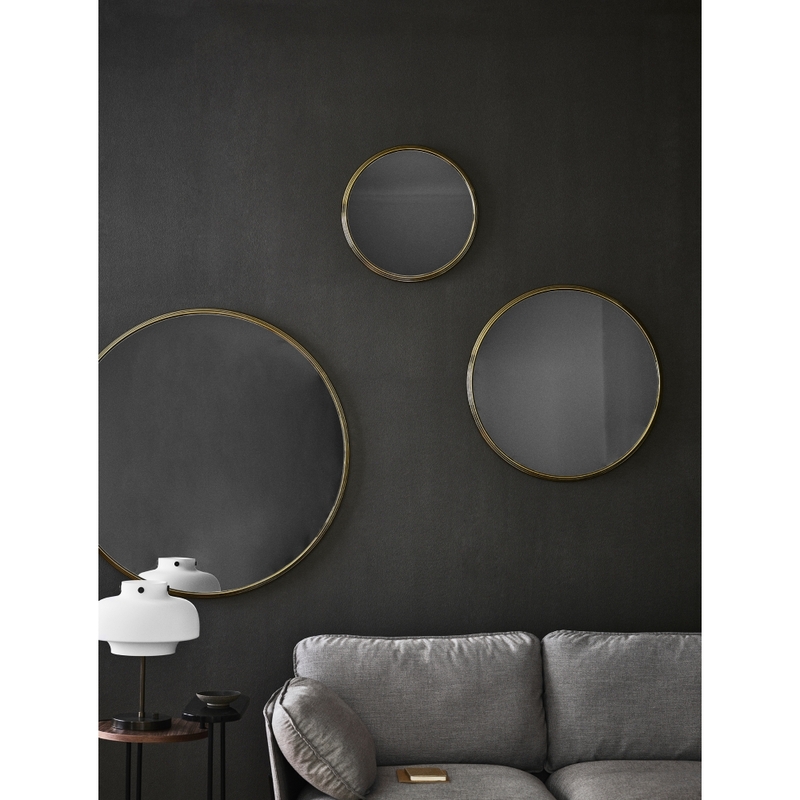 The new Sillon series of round mirrors, designed by Sebastian Herkner for &Tradition, takes its cue from the French Art Deco movement. First appearing in France, the Art Deco movement was characterised by streamlined designs, curved accents and geometric motifs. This sleek style was the perfect point of departure for designer Sebastian Herkner when looking to create a subtle adaptation of an iconic object: the mirror. 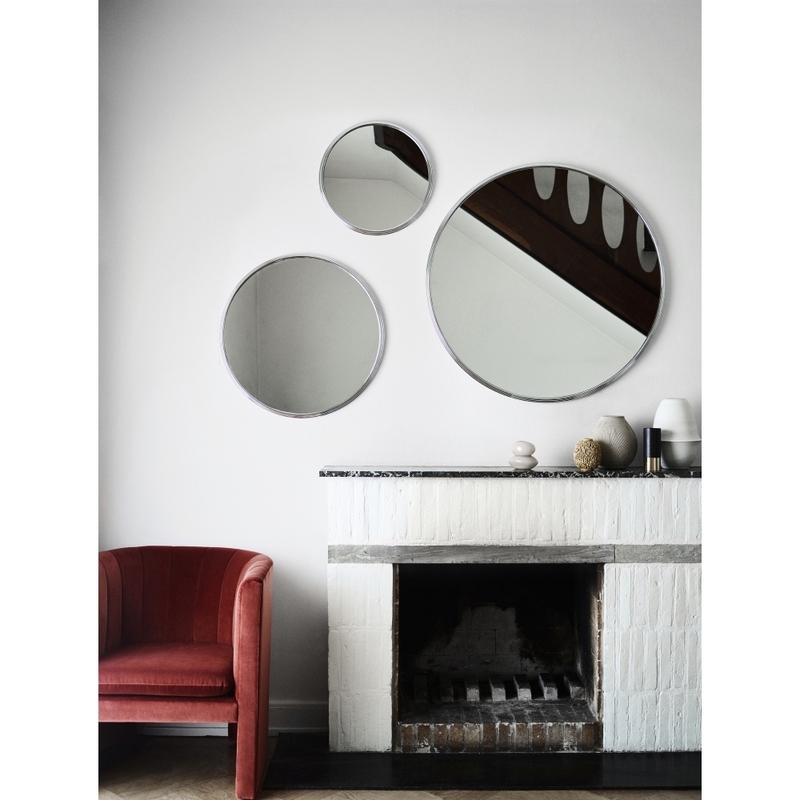 “I was examining the interplay between people and their portrait in the mirror,” explains Herkner, “experimenting with the brilliance of the reflection and the subdued pattern along the edges.” Named after the French word for ‘groove,’ the Sillon series of mirrors is punctuated with a corrugated frame that contrasts beautifully with the smooth, reflective glass. 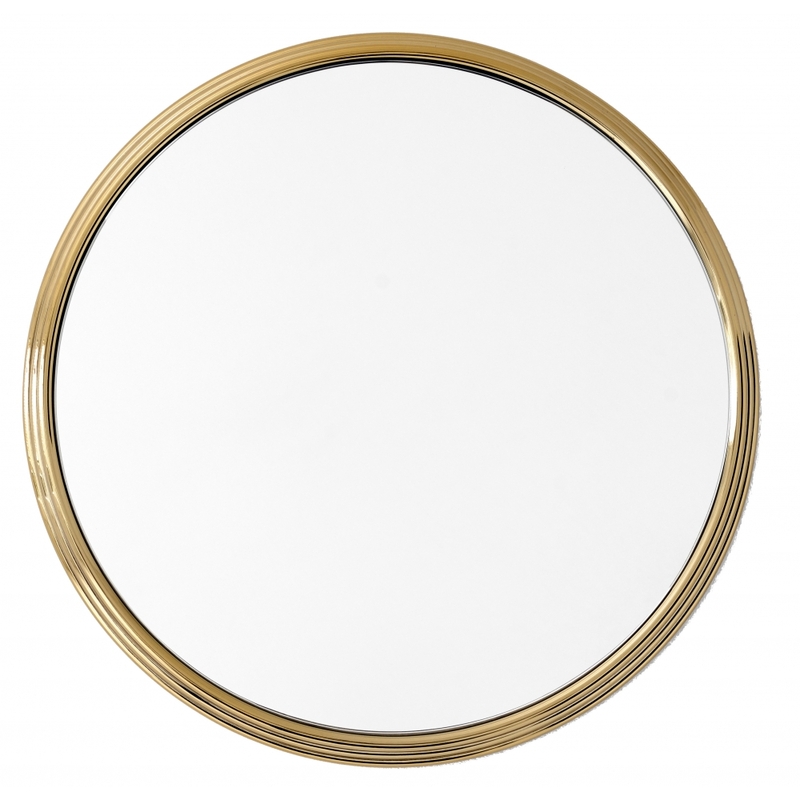 Available in three sizes, with a diameter of 46, 66 or 96 cm, the round mirrors are offered in two different frame finishes: brass or chrome. Hang at different heights, alone or in decorative configurations in a hallway, bathroom or bedroom.